Dental bonding is designed to treat both aesthetic and restorative concerns with composite resin, carefully tinted to match the color of your natural teeth for realistic results. Composite resin is a compound mixture of acrylic and ceramic that can conceal minor imperfections. It is also used to restore the structural integrity of a decayed tooth during a tooth-colored filling or inlay or onlay procedure. This treatment is often chosen as a more affordable and effective approach to porcelain veneers for concealing blemishes, such as minor cracks and stains, closing gaps between unevenly spaced teeth, and lengthening short and stubby teeth. Dr. Abbey J. Lee at Smiles 4 Grant Park in Atlanta, GA can perform this procedure as a stand-alone treatment, or use it in combination with teeth whitening or gum contouring for a complete smile makeover. If you are struggling with any of the above aesthetic flaws, do not smoke, and have healthy teeth and gums, you may be a good candidate for this cost-effective cosmetic dentistry treatment. Because this treatment does not require any adjustments be made to the natural tooth structure, dental bonding is a completely reversible treatment. Many patients interested in altering their smile with porcelain veneers prefer trying dental bonding first as a trial run for transforming their smile. Dr. Lee will perform a detailed examination using advanced technology during your initial consultation to ensure your teeth are healthy enough to undergo this procedure. Once candidacy has been determined, she will proceed. Tooth Preparation: Lee will thoroughly clean and dry each tooth being treated, to ensure plaque and bacteria buildup are completely removed. She will then prepare the tooth by applying an etching solution, designed to make the bonding material adhere more effectively. As the solution dries, she will mix up and tint the resin mixture. Composite Resin Application: Lee will carefully apply the bonding material over your tooth, using a specialized artistic technique and eye for detail to mold the resin in such as way to deliver realistic results. Hardening of the Composite Resin: A special curing light will be used in between each layer to harden the material, ensuring the structural integrity of the tooth is restored. Trimming and Polishing: Once the resin is hard, Dr. Lee will check your bite for proper alignment and trim any excess resin. 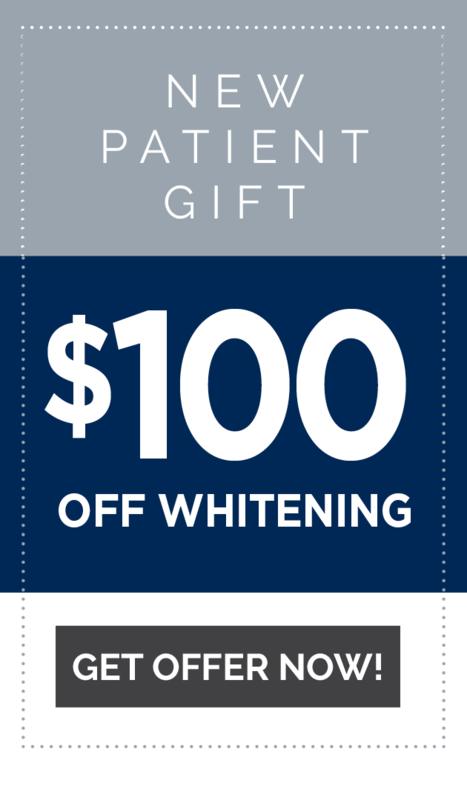 Finally, your teeth will be polished to reveal aesthetically pleasing results. Although dental bonding results are not as long-lasting as porcelain veneers, when properly cared for they can last up to 10 years. To extend the longevity of your results, we recommend that you follow a good oral hygiene regimen, avoid biting your nails, and visit the dentist every six months for routine cleanings and examinations. Dental bonding can restore your smile and self-confidence in just one office visit. To learn more about the benefits of this cosmetic dentistry treatment, contact Smiles 4 Grant Park online or by calling 404.328.7177 to schedule your consultation with Dr. Lee.